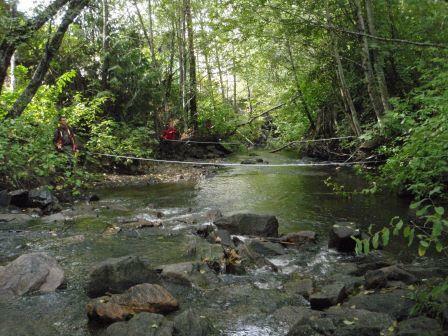 We have just completed a Riparian Areas Regulation course in Whistler this last weekend. This was a wonderful venue that highlighted high elevation streams in newly developed areas. The next RAR methods course will be held in Courtenay, BC from November 25-27, 2016. For more information or to register, click here.